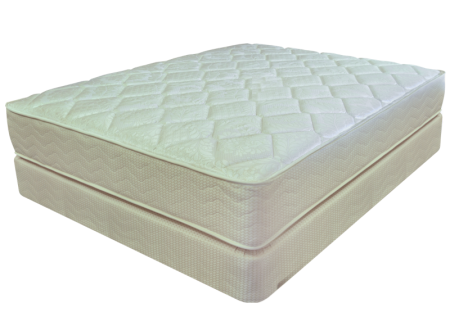 Browse mattresses by tags and categories that make sense - like Good, Better and Best. 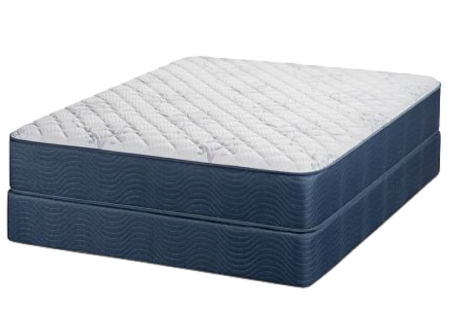 Twin 2 Pc Set - $394.00 Full 2 Pc Set - $526.00 Queen 2 Pc Set - $608.00 King 3 Pc Set - $806.00 (Set includes mattress and foundation/box spring) This is a beautiful introductory, luxury, matrix coil, double sided (flippable) mattress. 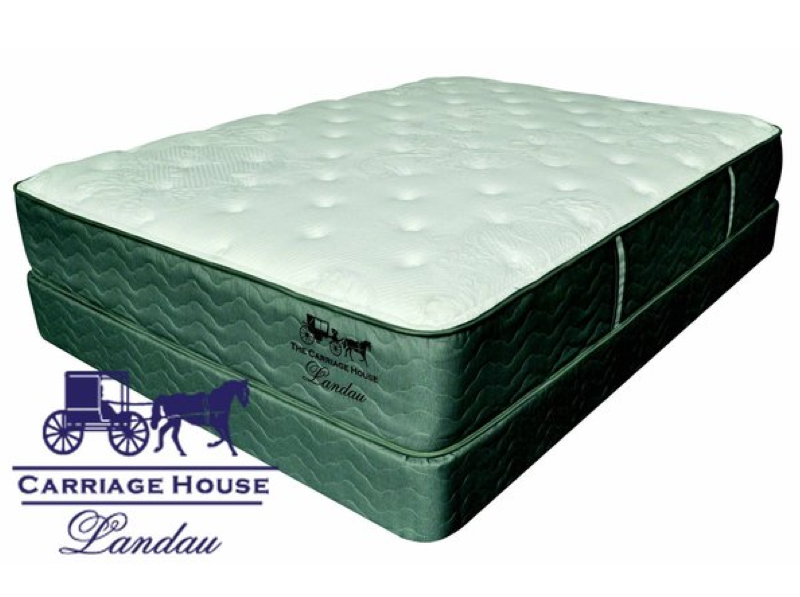 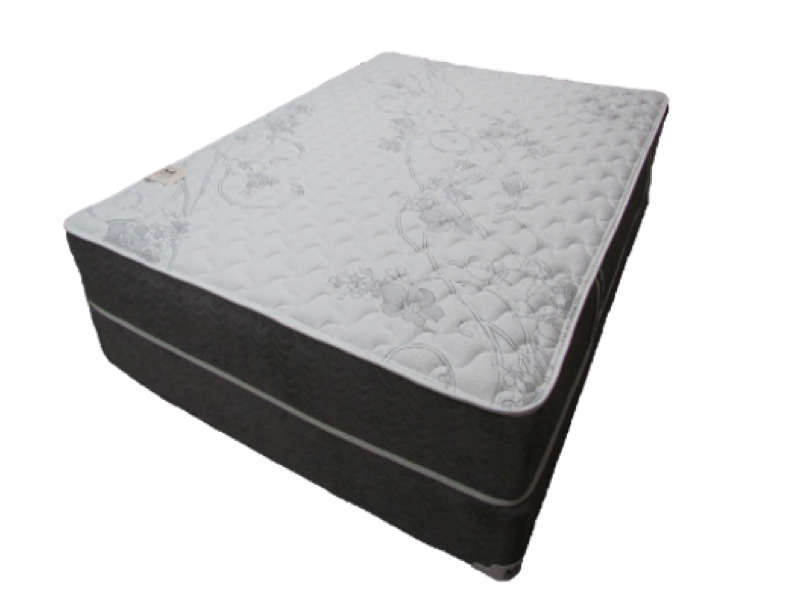 Twin 2 Pc Set - $524.00 Full 2 Pc Set - $684.00 Queen 2 Pc Set - $784.00 King 3 Pc Set - $1,024.00 (Set includes mattress and foundation/box spring) If you love a softer feel, then this luxury soft mattress is the way to go.